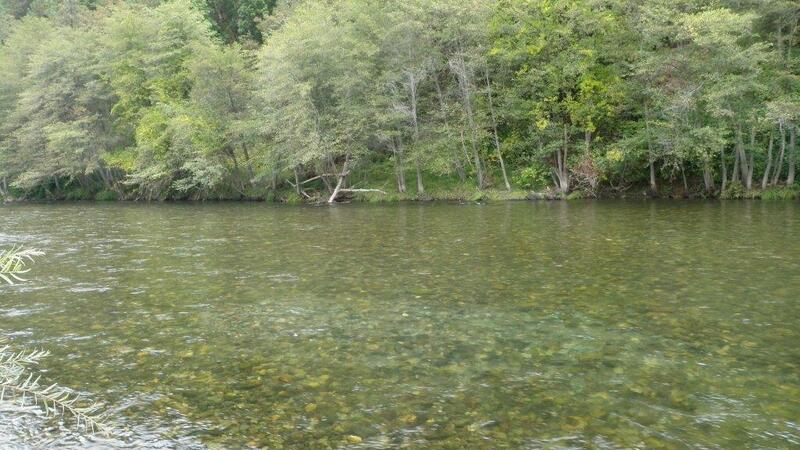 Upper Klamath River, courtesy of CDFW. The California Department of Fish and Wildlife’s (CDFW) Iron Gate Hatchery has determined that the hatchery will have taken in more than 8,000 fall Chinook Salmon by the end of this week. According to California 2018-19 supplemental sport fishing regulations, the take of 8,000 fall Chinook Salmon at the hatchery triggers the reopening of the recreational Chinook Salmon fishery between Interstate 5, near Hornbrook, and 3,500 feet below the hatchery. Recreational anglers will be able to harvest two Chinook Salmon, but no more than one adult greater than 22 inches, per day in this reach. The possession limit is six Chinook Salmon with no more than three adults. 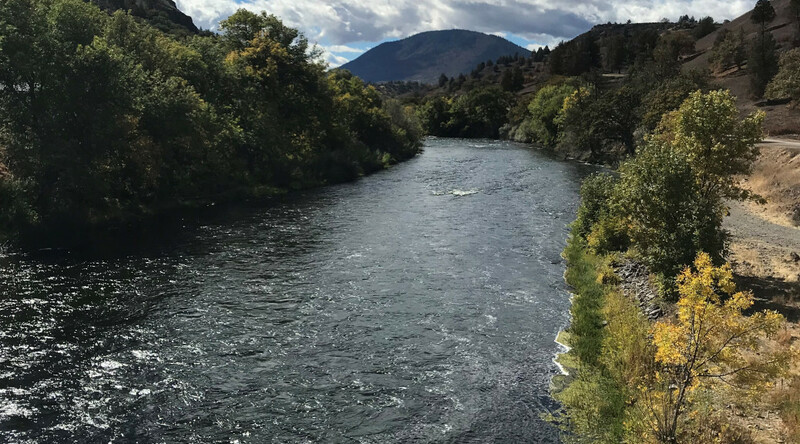 Reopening this stretch of the Klamath River is designed to allow anglers to catch surplus hatchery Chinook Salmon now that the number of adult needed for spawning has been achieved at the hatchery. The lower Trinity River downstream of Hawkins Bar is the other section within the Klamath basin that remains open to the take of adult Chinook Salmon. All other quota areas are closed to the take of adult Chinook Salmon. The take of jack Chinook Salmon, equal to or less than 22 inches, may be taken in all areas of the Klamath basin, with the exception of the mouth of the Klamath River, which is closed for the remainder of the year. The daily bag limit for jack Chinook Salmon in these areas is two fish per day and no more than six in possession. : Be a Hero for Bats! 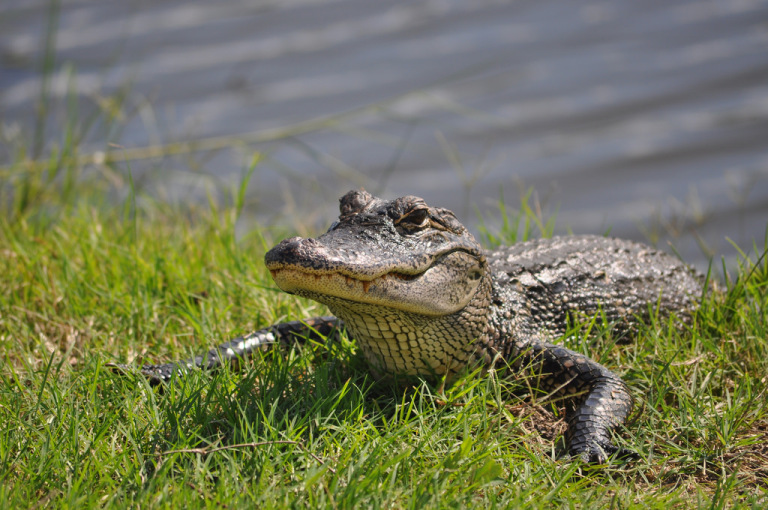 : Can I Start an Alligator Farm?